If skeptics are diametrically opposed to one thing, it’s woo. That’s why Kavin Senapathy took on her new Woo Watch column for Skeptical Inquirer, which explores the alternative health, clean food, and spurious parenting worlds, examines what drives these movements, and, of course, cites the evidence that condemns them. But even though she relishes wielding data and evidence, Senapathy fights woo not only because it’s wrong. What took this mommy blogger from buying Dr. Oz-endorsed supplements just a handful of years ago to her third time on the CSIcon stage?  From being raised staunchly atheist by former Hindu immigrants from India to today, this Science Mom will explain why Woo Watch and CFI are part of her fight.